Very good learning experience at dataflair with best faculties who are very much knowledgeable. What do you like best? Way the complete course was conducted was awesum. I like the overall training and their curriculum. What do you dislike? I do not think anything was lacking in their training. It was perfect to start career in big data. Share My experience of Big Data Instructor led course at DataFlair has been good enough . What do you like best? If you want to start your career in Big Data, the best institute and best trainer would be Mr Anish at Data-flair. He has huge experience and knowledge that you can identify if you talk with him once only. He keeps sharing his experience of big data in the training that helps his students get glimpse of actual training only. Glad to have him as big data teacher and glad to have data-flair as well. What do you dislike? Nothing, Anish sir is good Instructor. Teaching was great, course content was good and study material were helpful and most important was the recordings. Big Data training at DataFlair is awesome. I had great learning experience. What do you like best? The Big Data training at Data-Flair was too good . The entire course was very well organised. The training was too good and it was a wonderful experience . A Big thanks to the complimentary Java Course. The trainer Anish was amazing . He was slow and clear. He shared a lot of real-life examples and situations regarding the applications of Big data Hadoop. The interview questions were too good. It was an eye-opener. It is all perfect course and recommended to others as well. What do you dislike? There is not much I can say I disliked about dataflair. Just at some times session used to extend beyond time which I felt was lil difficult for me. Rest all things were good. Thanks a lot to Rahul sir and whole DataFlair team for such wonderful job. What do you like best? It was a pleasant experience of training from DataFlair. Rahul is the best instructor and he made everyone understand the concepts very clearly, through his examples of real life scenarios. If any one wants to learn Big-data course , then i would say data-flair is the correct destination. It is sufficient and it is really helpful in revising the course. Thanks a lot to Rahul sir and whole team for such wonderful job. What do you dislike? I do not think I can mention anything here as almost all things were perfect in the training. If possible, share hard copy of the material as well as it will really help a lot to those who are not used to study online. What do you like best? The quality of the courses and the vast knowledge of the trainer can'tbe compared with any other course. What do you dislike? Nothing as of now. DataFlair trainning is very good for Big Data and Hadoop. What do you like best? Trainer and the curriculum.  Swarnashis S. — Sr DBA and Engineer in Golden Gate SQL tuning and DB Performance PL/SQL,RAC,DG, HA,Hadoop Big data ,AWS Cloud migration. 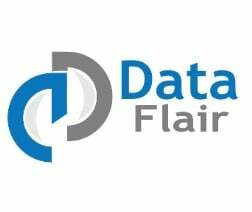 I joined Data Flair fro Big Data Course and I found it satisfactory . What do you like best? Anish Sir (Instructor) is really good in this field and gives 100 percent in his training . What do you like best? Trainer is highly experienced, most important thing of the training is the rel-world scenarios and trainer sharing his experience. Apart from this Lifetime access to videos and study material. What do you dislike? No, everything is fine. Great experience, extremely knowledgeable and great trainer. What do you like best? It was a wonderful experience during the Hadoop & Spark training,which prepared me completely as per the industry demand, gave me real time projects experience. finally the best part it helped me in starting my career successfully in this technology. What do you like best? 1) Method of teaching 2) Trainer experience that he shared with us 3) Support whenever I needed.